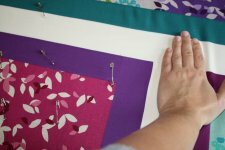 "It's sometimes interesting to see how other Quilters put their quilts together, so i thought id show you how i do mine. 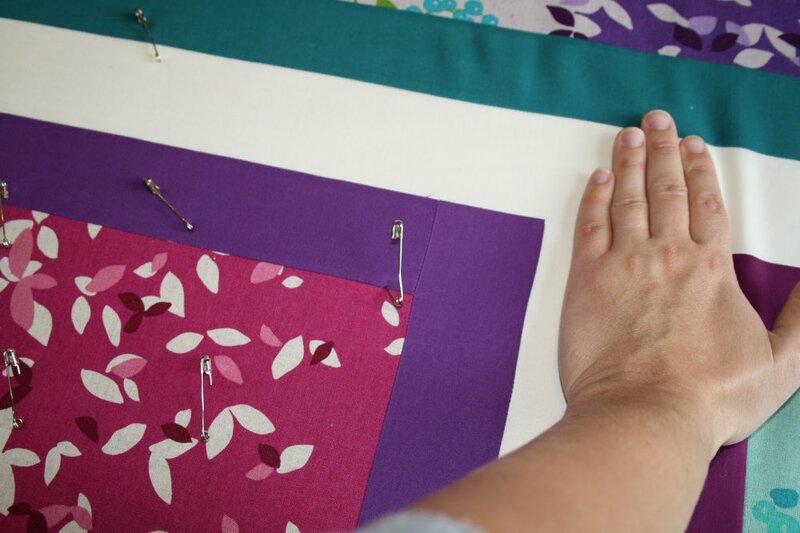 "I lay my backing fabric out on my floor (Fabric side Face down).... I line up a selvaged edge with the lines on my floor boards and use the floor board lines as a guide..."
Be sure to take a look at Rebecca's website, where yolu will find many wonderful projects and ideas!